ARADA, a joint venture between KBW Investments and Basma Group, and Emaar Hospitality Group is planning to launch three new hotels in Sharjah. ARADA and Emaar has signed a management agreement on April 12. 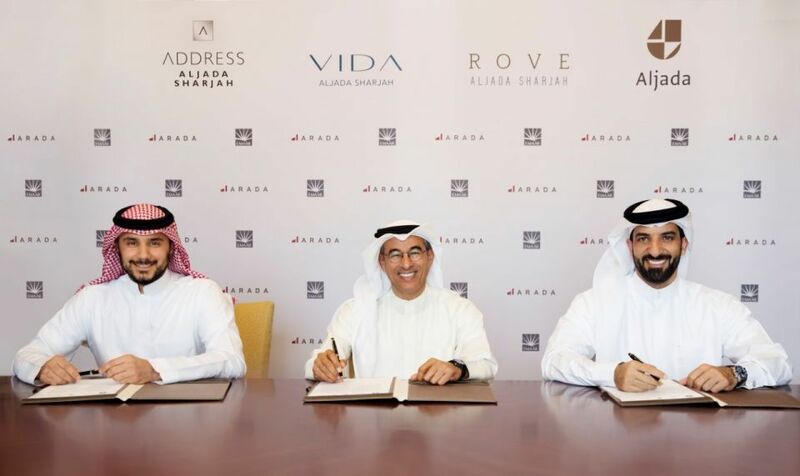 Emaar Hospitality Group will manage Address Aljada Sharjah with 150 rooms, and Address Residences Aljada Sharjah, an exclusive selection of only 150 serviced residences, located in Aljada’s Central Hub. 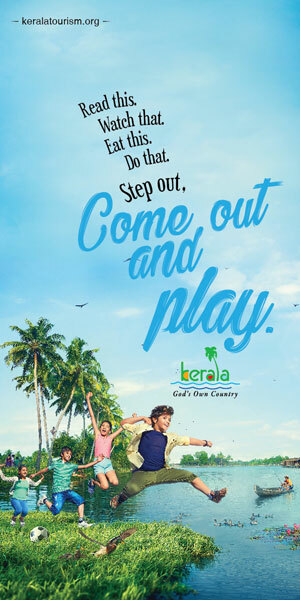 “Hospitality is one of the core aspects of the mega-development. With the growth in tourist arrivals to Sharjah, and the emirate’s status as a cultural hub, there is strong potential for building a robust hospitality infrastructure. Our agreement with Emaar will bring proven hospitality competencies to this spectacular development that will transform Sharjah’s economy,” said Sheikh Sultan bin Ahmed Al Qasimi, chairman of ARADA. The Vida Aljada Sharjah with 175 hotel rooms and Vida Residences Aljada Sharjah with 120 residences are located close to Aljada. Located within Aljada’s Business Park is the 300-room Rove Aljada Sharjah. The serviced residences under Address and Vida will be offered for sale in the fourth quarter of 2018. 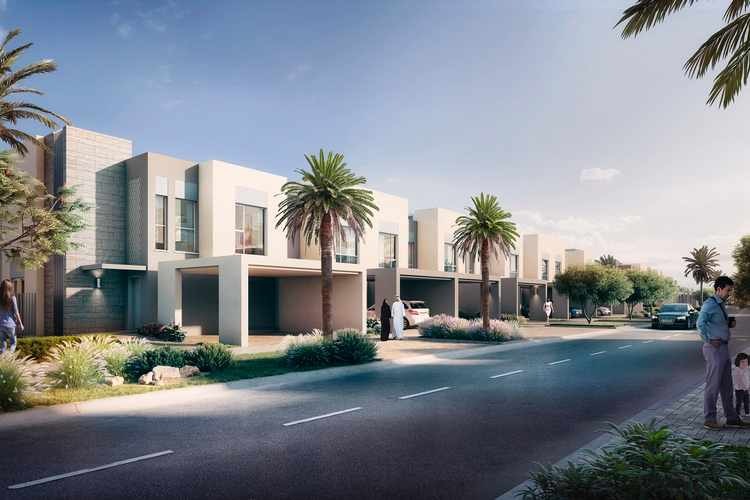 “ARADA is redefining the residential and commercial landscape of Sharjah with Aljada, its ambitious master-planned destination that will catalyse all sectors of the economy. Through our partnership, we are bringing three distinctive hotel experiences that will meet the requirements of visitors and residents. This is a great example of the collaborations we foster to create iconic destinations of the future,” said Mohamed Alabbar, chairman of Emaar Properties.